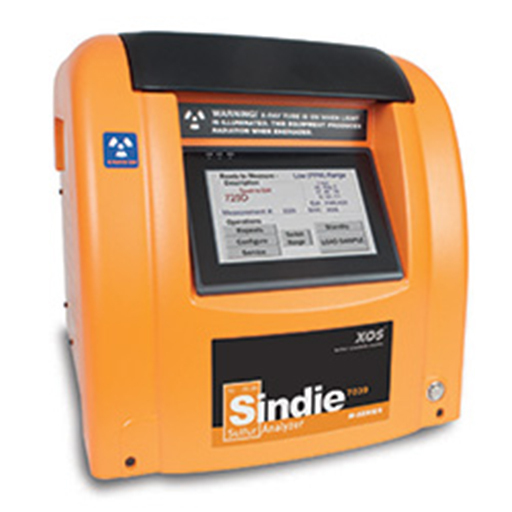 Sindie® 7039 Gen2 Bench-Top Analyzer | Lazar Scientific, Inc.
Sindie 7039 Gen2 complies with ASTM D7039 and ISO 20884 methods and enables fast batch testing from 0.15 – 3000 ppm for sulfur fuel samples at petroleum pipeline terminals, refineries, and test laboratories. This unit is compact and fits on any lab bench with an easy-to-use and robust design requiring minimal maintenance. Sindie 7039 offers many advantages over competing technologies: It has an exceptional signal-to-noise ratio and does not require consumable gases or high-temperature operations. From ultra low sulfur diesel and gasoline to heavy fuel oil and crudes, Sindie® 7039 Gen 2 delivers unprecedented precision and accuracy. Sindie 7039 is the ideal analytical solution for the refining industry where detection, performance, and reliability are critical. Lazar Scientific is your reliable source for Elemental Analysis.